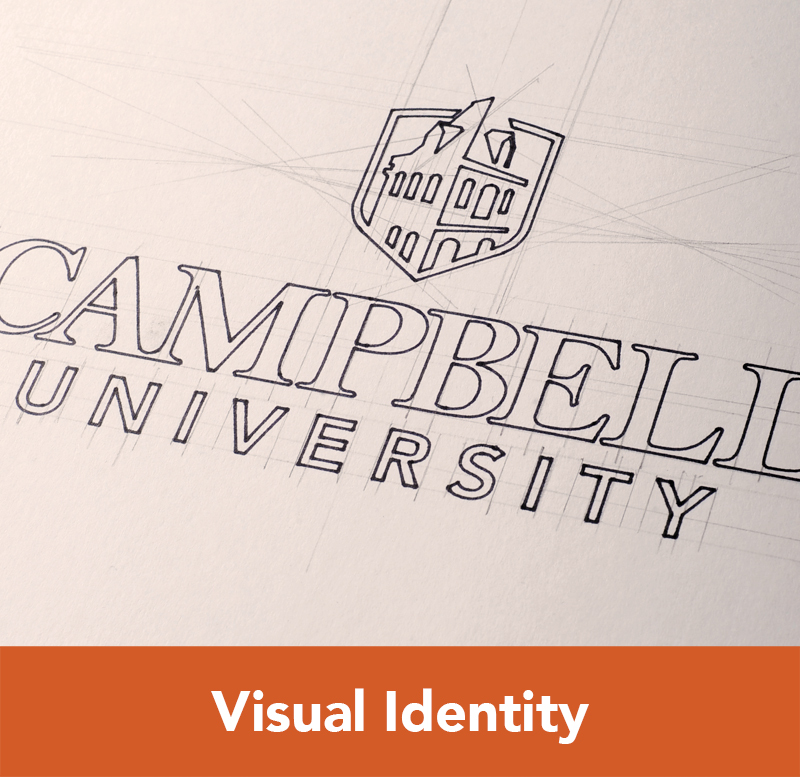 To remain consistent, all official Campbell University websites must have one of two headers: the top-level header or the local header. The utility bar is the orange bar across the top of the page and is a global element across all campbell.edu sites. The utility bar includes Quick Links, Login, and global search. The Quick Links section provides easy access to Bookstore, Calendar, Contact, Directory, Libraries, Magazine, Maps and News. The Login section provides links to access Blackboard, E-Accounts, Faculty & Staff Email, MyCU, Student Email and WebAccess. Clicking the Search icon opens the search bar where the user can perform a global site search. 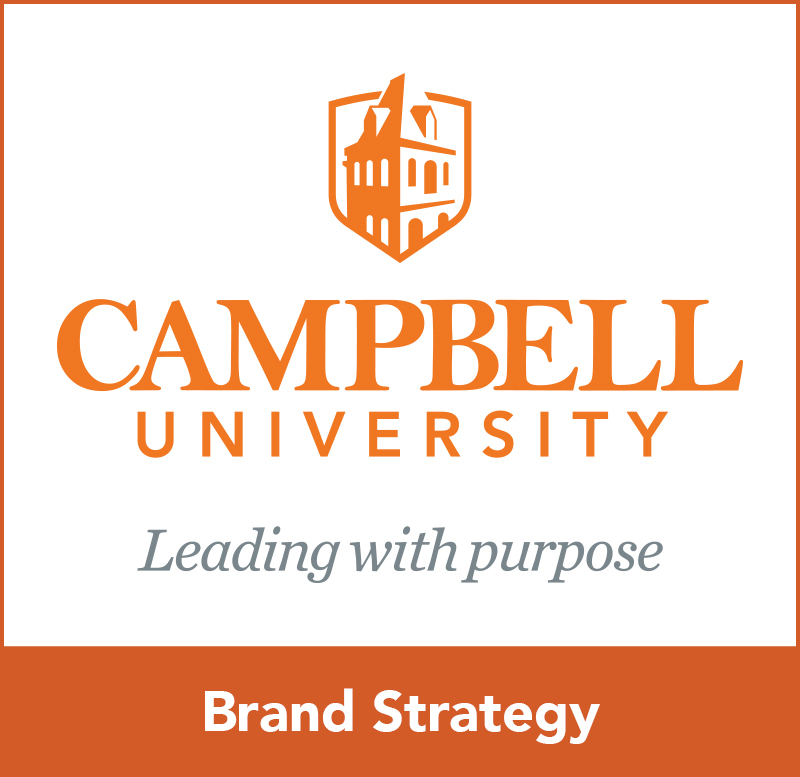 The Campbell Icon & Wordmark are consistently visible in the top left of the header and must link to www.campbell.edu. Because the website is primarily focused on prospective students, the gateways were designed for our other important audiences: Students (primarily current students), Faculty & Staff, Parents & Visitors, and Alumni. These links direct users to pages with information of interest to each persona. These links are only available in the top-level header. The local header shares the same global utility bar as well as the icon and wordmark. Again, the icon and wordmark in the top left corner must always link back to the main site. The official school/college name appears directly to the right of the wordmark and links to home page of the local site. The navigation is repositioned to provide space for long school/college titles. The secondary navigation functions and looks the same as the top-level header. The local footer is available to schools, colleges and departments. This footer includes address, phone, email and social media information as well as relevant links. To remain consistent, all official Campbell University websites include the global footer. The page title describes the page content and must be an <h1>. For accessibility and Search Engine Optimization (SEO), there must be only one <h1> per page. The hero is the large image area at the top of a landing page. The hero must include the page title; an overview description is optional. The hero area is not intended for news, promotions, or advertising. The content area is the region between the header and footer of the page. With the exception of landing pages, web contributors may edit content in this area. Advertising non-university entities, businesses, or products. Content that implies institutional endorsement of a project or service. Content that is inconsistent with the University’s mission. Links to external sites that are inconsistent with the University’s mission. Images must have meaningful alt text that describes the content of the image. Follow university guidelines for photography. For mobile and accessibility reasons, embedded text should be avoided in images. 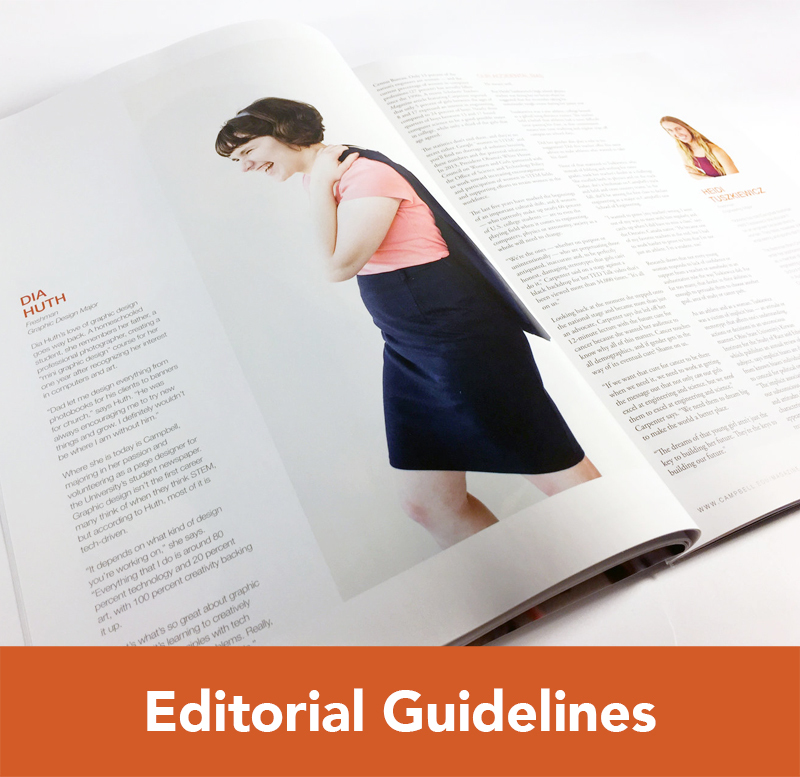 Videos uploaded to the university website or University social media platforms must follow University brand guidelines and be properly formatted. In order to meet federal accessibility compliance, videos should always include captions and transcriptions. Videos that do not adhere to these policies are subject to removal. Landing pages are used as a marketing tool and are maintained by University Communications & Marketing (UCOMM). UCOMM will make modifications based on marketing needs, analytics discovery, or consultation with interested parties. If you wish to discuss modifications to your landing pages, please contact Web Communications.